Miami ranked fifth nationally for room rate and revenue per available room during the 11 month period. Why don’t YOU build it so WE can have it. WhoTF wants a high end hotel room in South Florida with no balcony? Dedicated hotel towers aren’t really built anymore. It’s all about mixed use, whether including an office or residential component. What hotel is pictured? Amazing. Espírito Santo Plaza was the original name, hence the shape of the building. It was built by the Espirito Santo Family from Portugal. The equivalent to the Rockefeller’s in the USA. Unfortunately some people did bad things and it was a domino effect a few years ago. Very nice family and well respected. There legacy stands. 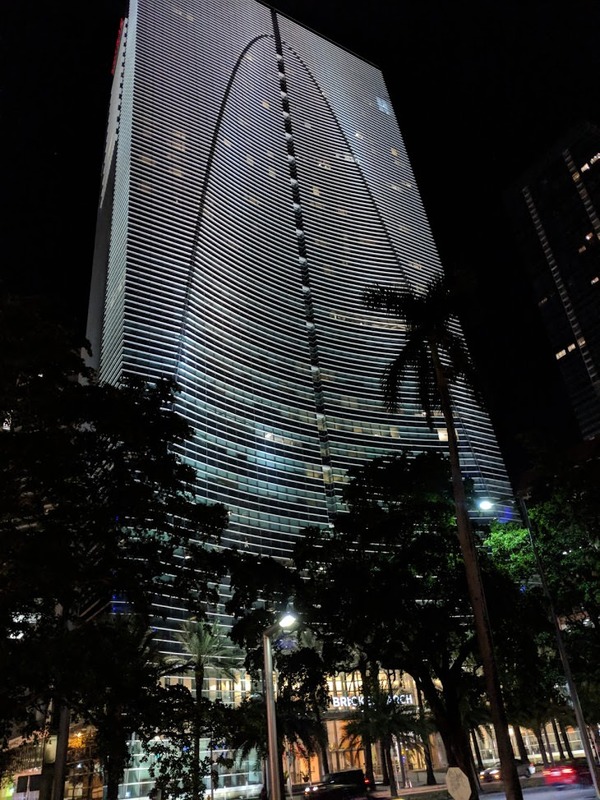 In any event, it was the first building of KPF, a world class architect, in Miami. The family did the building with the shape of the Espirito Santo (Holly Spirit). Today is called Brickell Arch. You could at least use a recent picture of a new hotel. This is an office bldg and Conrad hotel built years ago on Brickell Ave.
Clearly you have never stayed in New York City. Don’t expect it to last… this was largely the result of vast swaths of the Caribbean hotel inventory being closed. Clearly enough people dont find them “ridiculous” or the RevPar would not keep going up. Unfortunately most people are willing to spend $2000 a month on rent for a 1/1. I love Miami but if it keeps over pricing the values we are in for an other real-estate crash. Been here for decades, I know what I am talking about. “Being here for decades” does hone your understanding of economics. Speaking only for myself….my 2 plus decades in Miami has made me dumber. If enough people are paying $2k for a 1/1 it isnt “overpricing”.